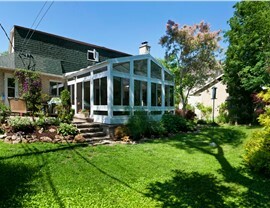 Outdoor Beauty to Enjoy Year-Round! 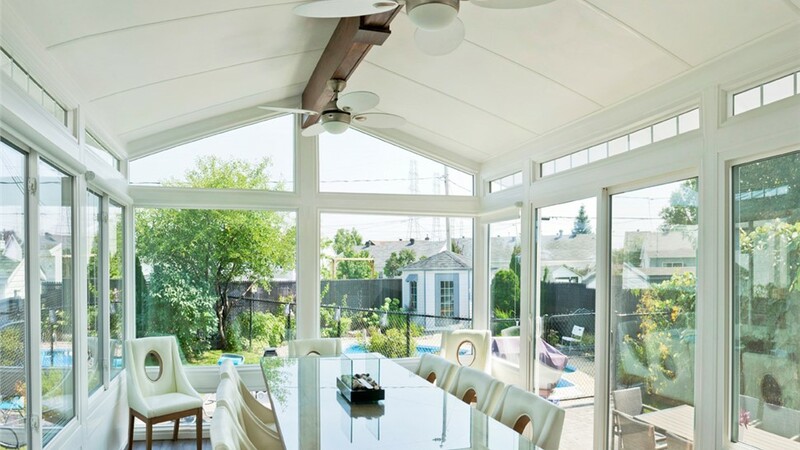 Spend time among nature in every season with our insulated all-season sunrooms. Whether you want to be able to sip on apple cider as you watch the leaves change colors or to enjoy unrestricted summer sun without the pesky insects, all-season rooms are the perfect solution. 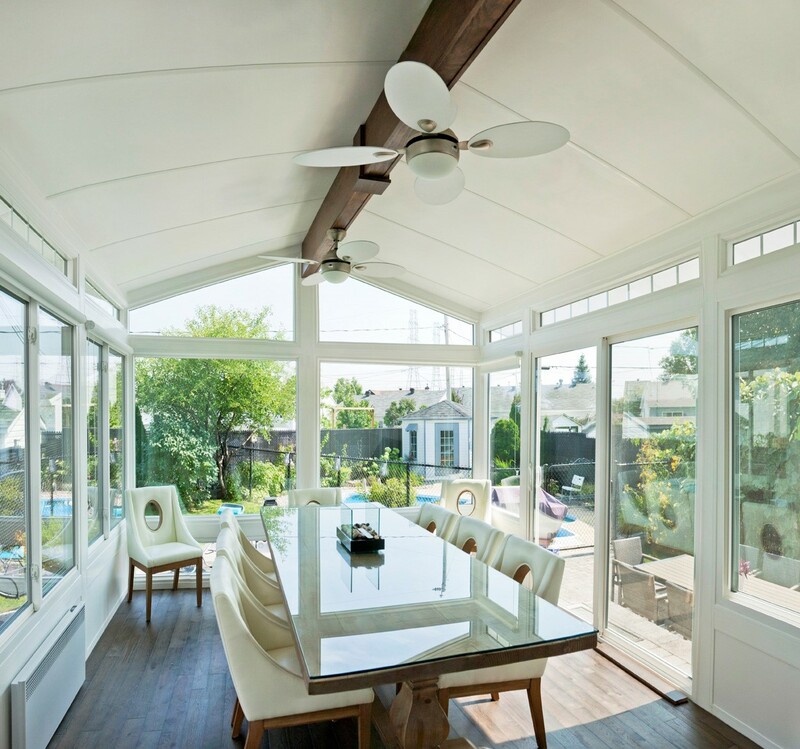 With our vast experience, high-quality materials, and expert installations, Sunview Enterprises is the premier company for Long Island all-season rooms. 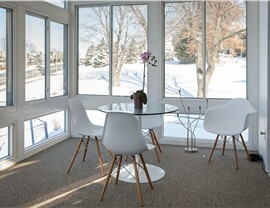 Sunview Enterprises was founded in 2009, but our family-owned business has been in the sunroom industry since 1950! 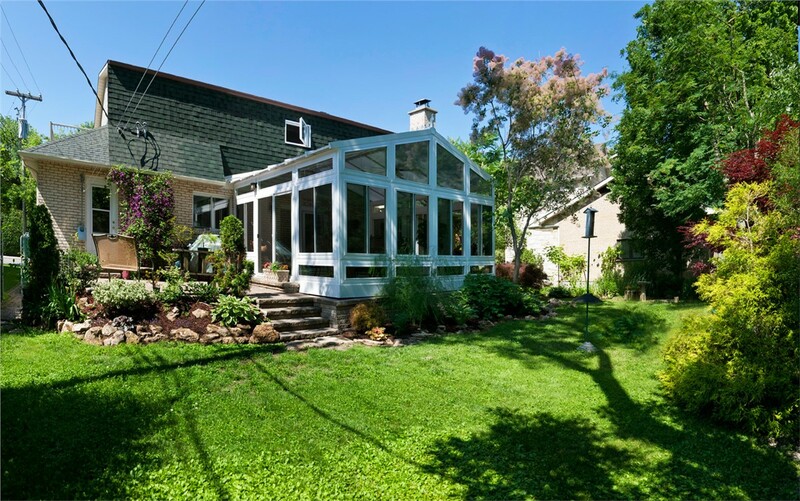 Our custom sunrooms will add beauty, value, and energy efficiency to your Long Island home. 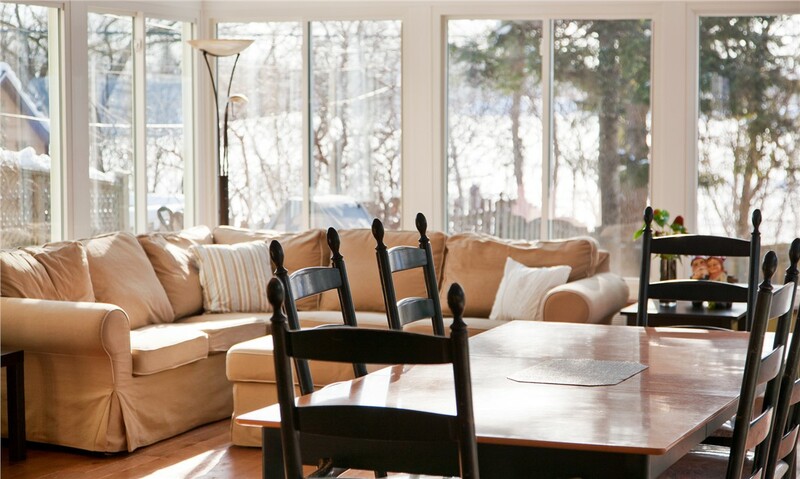 We use the highest quality materials and cutting-edge technology to ensure our Long Island all-season rooms provide homeowners with durable, long-lasting beauty. 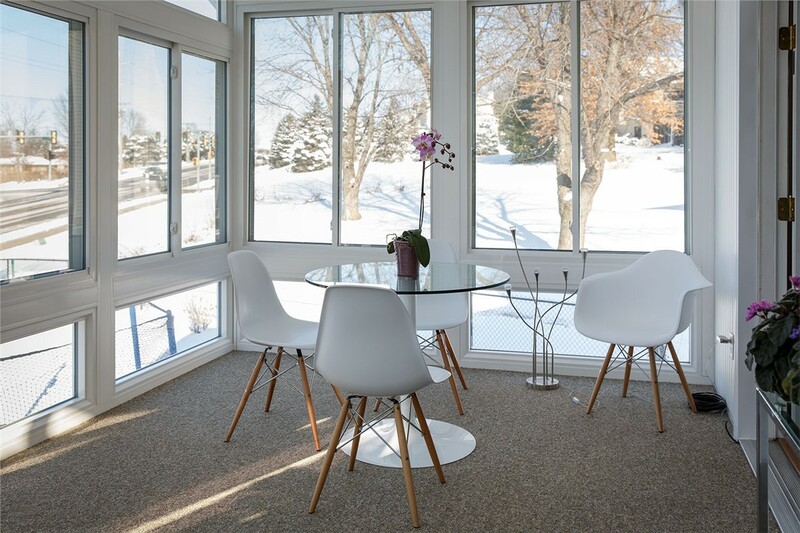 We’re so confident in our sunroom products that we even offer a double lifetime warranty for your all-season room that you can pass on to the next owner of your home. 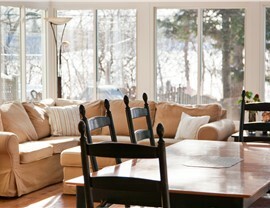 Interested in adding lasting elegance and energy efficiency to your Long Island residence? 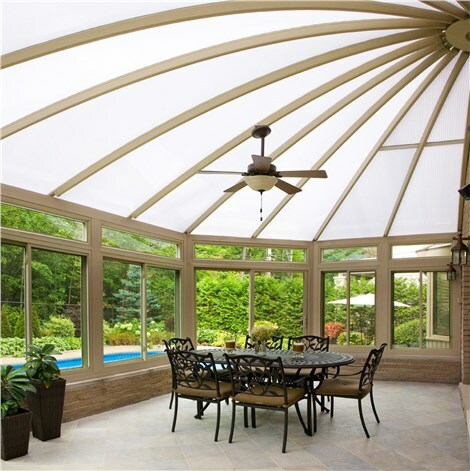 Get in touch with the leading provider of high-quality, custom sunrooms in Long Island for more information regarding our products and services. Call Sunview Enterprises today to schedule your complimentary consultation or request your free, no-obligation estimate by filling out our quick online form!